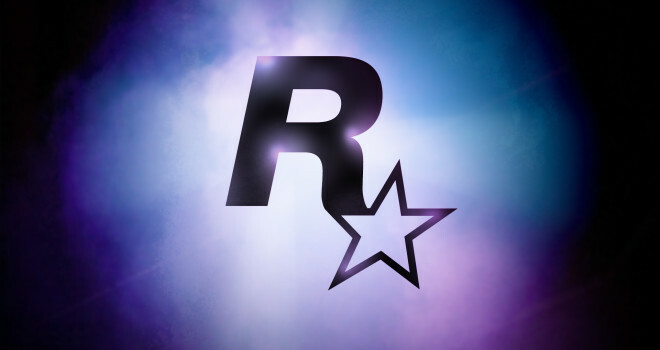 Rockstar Games has announced that they are currently planning to release a new title by the end of the next fiscal year, which ends March 31, 2015. The game will be coming out for Playstation 4 and Xbox One. This is pretty surprising news since Rockstar doesn’t typically release games close to each other; and with Grand Theft Auto V still riding off the hype of it’s initial release, there was no reason to expect anything from them anytime soon. We are unsure what this new title could be. It could be a port of GTA V, a sequel to Red Dead Redemption or Bully, or maybe it will be an all new IP. There’s no telling when we’ll get information since we don’t know if they’ll be at E3 or not, so I guess we’ll just have to wait and see.